Vollenhove is a small town with a rich history. In 994, The town was mentioned for the first time in the Dutch language as Fulnaho (forest of the birds). It was a very large forest where a lot was hunted. In the following years, the town of Vollenhove became larger. 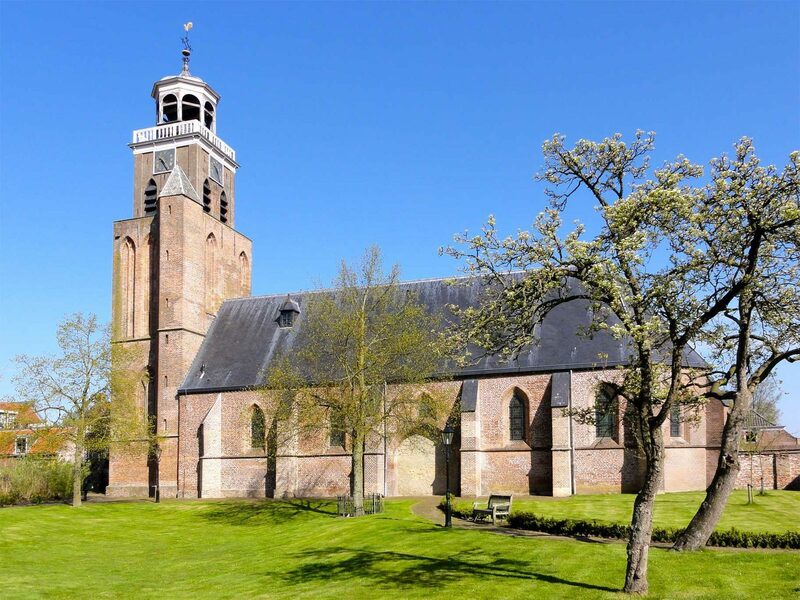 In the 12th century, Vollenhove got a stronghold and a church. This was built by the Utrecht bishop Godfried van Rhenen to protect the town against the incursions of the Stellingwerver Friezen. Throughout the years, the stronghold/church had been refurbished and renovated many times. An entire history about the stronghold, or fortress as it was later called, is known. Unfortunately, the stronghold has been completely demolished and the moat was turned into a harbor. The church is still there, but it has been rebuilt over the years. The old church is located under the southern hall, the side wall, and under the lawn between the south wall and the inner harbor. Vollenhove is a fishing town. The 15th century was the most glorious century for Vollenhove due to the fishing for sturgeon. Vollenhove and Kampen grew into the center of sturgeon fishing. Vollenhove became the visitor center of the northern provinces of Groningen, Friesland and Overijssel. Drenthe was rejected because it was too poor a province. Over the years, the town fell into disrepair. The inhabitants of Vollenhove settled around the ruins of Toutenburg Castle. The remains of this castle can still be seen in Vollenhove. In the Second World War, Vollenhove became important for work in the region. After all, the embankment of the Noordoostpolder had just begun. Nowadays the town of Vollenhove is in full bloom. It has many tourist access points for a fairly small town. You can visit the harbor, the old tram station, and the large Church of Vollenhove. There is a large flower parade every year in August. The town is known and is also famous for its many monumental buildings. 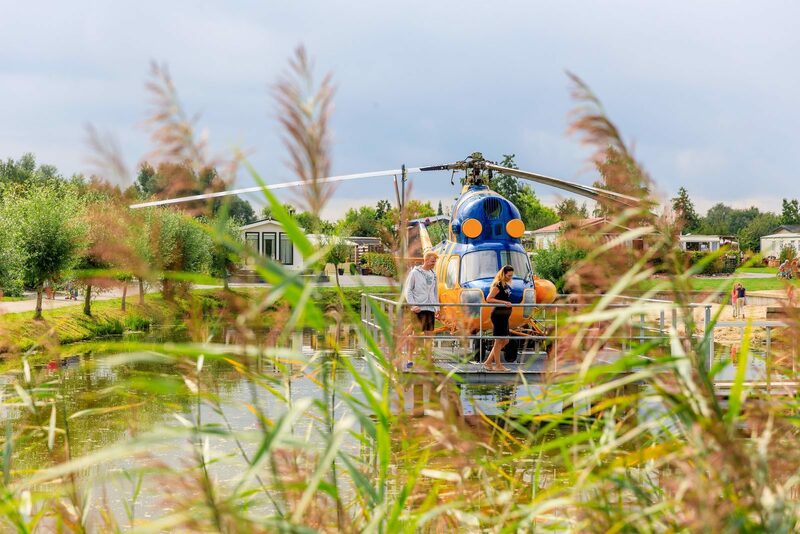 Get on your bike, in a boat or get your hiking shoes and discover the beautiful Waterreijk Weeribben Wieden with its many picturesque towns and villages. Hear the silence, feel the space, smell the scent and taste the typical hospitality of Waterreijk Weeribben Wieden. This is the area where's you're really away, but still a little bit at home. Historical city walk: This is a walk along the most important monuments in Vollenhove. A visit to the St. Nicolas Church (the Great Church) is included. Here we'll pay attention to architecture, church interior and church practices. In the historical garden of "Marxveld" we'll talk about the many centuries of garden landscaping. Vollenhove is a small town with a rich history. In the year 994, the town was mentioned for the first time in the Netherlands under the name Fulnaho (bird forest). It was a large forest and an important area for hunting. In the following years, the town of Vollenhove grew bigger. In the 12th century a fortress and a church were built. Weerribben Wieden is a beautiful region in the northwest of Overijssel. 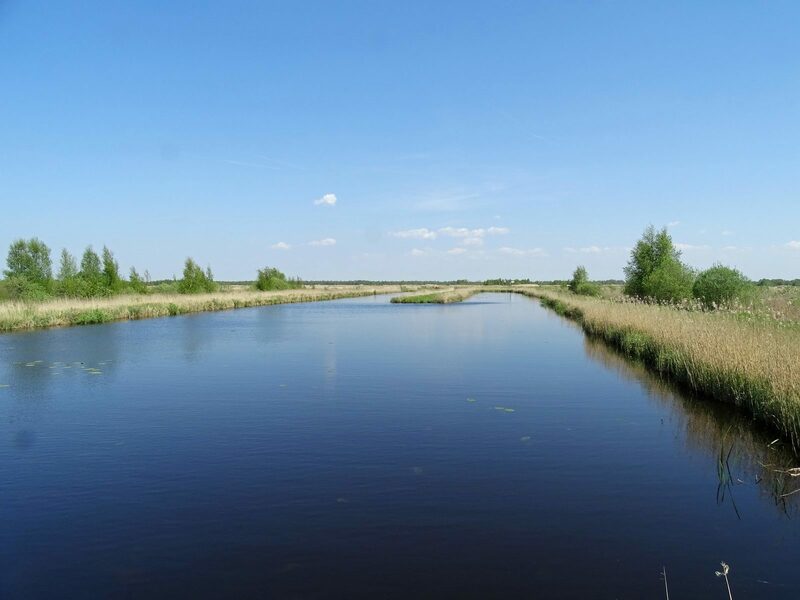 A region where you can sail, cycle, and hike through the beautiful forest, reeds, water landscapes, and picturesque towns, such as Giethoorn and Blokzijl. 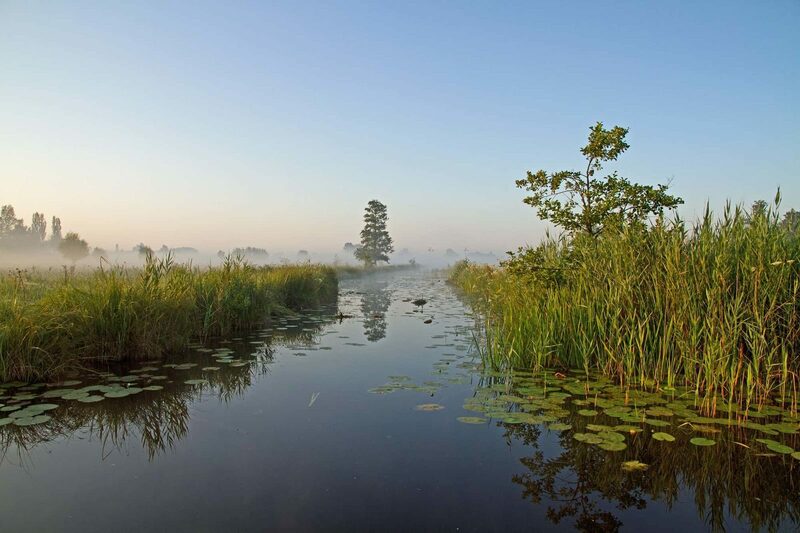 The area is also known for the Weerribben-Wieden National Park, the largest lowland peat moor area of northwestern Europe. In this versatile area, plants, animals and people feel at home. There are many miles of hiking and cycling routes spread across the beautiful nature reserve. These will lead you past the most beautiful parts of nature and many unique villages and towns in this fantastic piece of Overijssel.